We back away from our first positive impulses. And if you have been binge eating for years…. 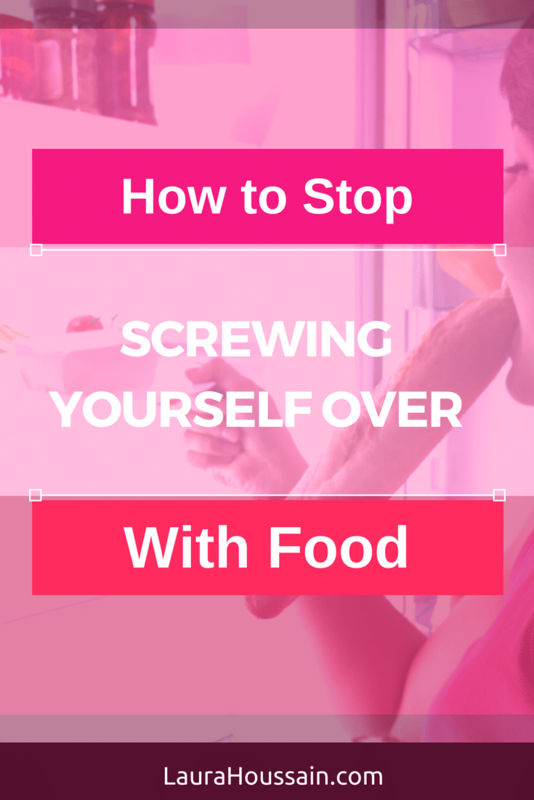 you probably want to know how to stop screwing yourself over when it comes to food and eating. 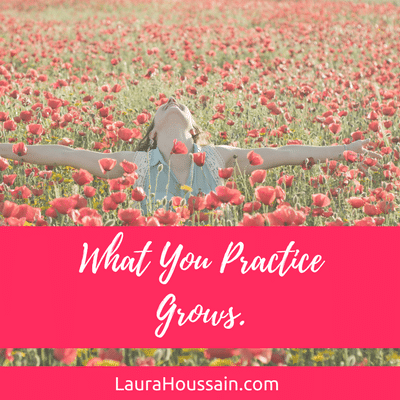 It’s too draining, lonely and scary to self-sabotage for a few seconds of munching, chewing, swallowing or gulping… no matter how much it feels nice when you do. If you have been on my list for the past two months, you know that one key element to changing your relationship with food is changing the way you treat yourself. Self-care and “need nurturing” are essential elements of my food addiction recovery system. I have discovered more key elements, and I’ll cover them soon. But before I do, I want you to get this fun and inspiring routine. I want you to pick two to three self-care activities that are going to be fun, uplifting, soothing or inspiring. These can be as simple as giving yourself a foot massage, going to a concert or create a small old friend catch-up party… whatever you know is likely to give you the most satisfaction, peace, and joy. Sarah, I wrote about last week picked “doing a manicure” and now she feels pampered every time she looks at her nails. Cool! BEFORE you do your activity…. I want you to write down. This practice has been proven to create enthusiasm for new activities and tested for half a century. It’s simple but very powerful. Get my ready-made, all-done-for-you, print-ready self-care motivation worksheet. Click on the image below to download it. One extra free tip for you: Don’t make it more complicated than it is. If you’re not sure about which number from 0 to 10 to pick, guess! The first one that comes to mind is right! After a few weeks, you will have probably discovered that your expectations for a specific activity are quite different from the real experience and results. That will help you stop slacking on doing things that are good for you and screwing yourself over because you’ll know that the thoughts that go through your head BEFORE you do a self-care activity are not real! They are just what you got used to telling yourself over the years. By the way, this little practice is part of one of my favorite techniques. I call it “Doubting the Doubt”. 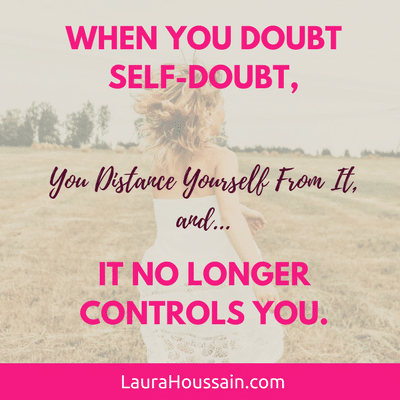 When you doubt your own self-doubt you distance yourself from it and it no longer controls you. This simple exercise can help you do that. To DOUBT the DOUBT and the Negative expectation your mind likes to throw at you to keep you “safe”. I’m not going to cover this here because I already have extensively during the challenge and it’s still running so if you want to hear more about this… join the challenge before it’s too late.